Don’t try to generate text and revise it all at once; these require different skills and focus. 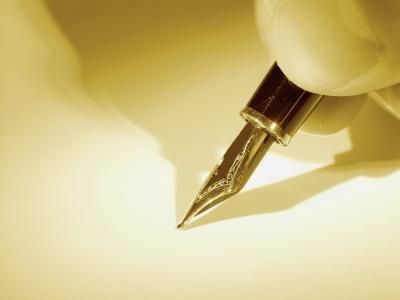 Those who try to write excellent text at first draft invariably write nothing or very little. After your first draft, put it away for a few days then come back to it and revise. Revise, revise, revise and keep revising your article — you will have a great article in the end. Even for this small piece of writing( this Writing Tips postings), I did it over a period of time as well. Going through the same process as I mentioned in the last few posts and will reiterate in the future posts. The same thing—you write and then revise,revise and revise. As non-English writers we have to admit our limitation with the language. You can never be perfect but through a proper process the errors will be minimized, that’s all. It’s also a good practice to let someone read your article before you send it out to a journal or a conference. Pick someone who is familiar with the subject, who can understand the terms and the process , to read your article.